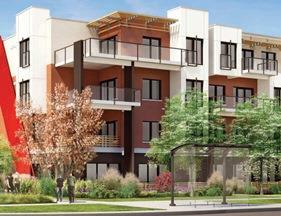 Hot is Great Gulf’s low rise condominium community in Churchill Meadows in Mississauga. 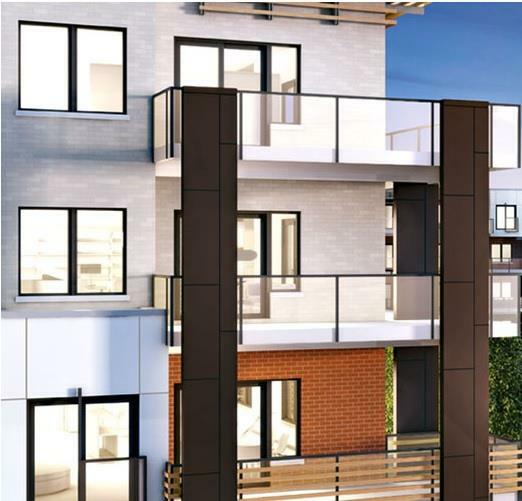 HOT Condos is a community of 3 residential buildings, 4-storeys each, at the corner of Winston Churchill and Eglinton in the Erin Mills neighbourhood of Mississauaga.Creating fine homes that complement their neighborhoods has become a Great Gulf trademark. Superior workmanship and architecturally designed streetscapes, together with industry leading exterior designs and a full range of exterior colour combinations are your assurance that your new home is something you’ll enjoy for years to come. Each of the three buildings,designed by renowned Toronto architectural firm Quadrangle, feature architecturally coordinated elevations that are principally brick with striking panel accents. HOT Condos features many fabulous amenities that allow you to live the condominium lifestyle without the traditional maintenance fees of a tower.The buildings are joined by a common,secure, well-lit underground parking garage.Each building has its own spectacularlydesigned entrance way and lobby, with lounge seating as well as mailbox access.Entry to each of the buildings is secured with an access phone. 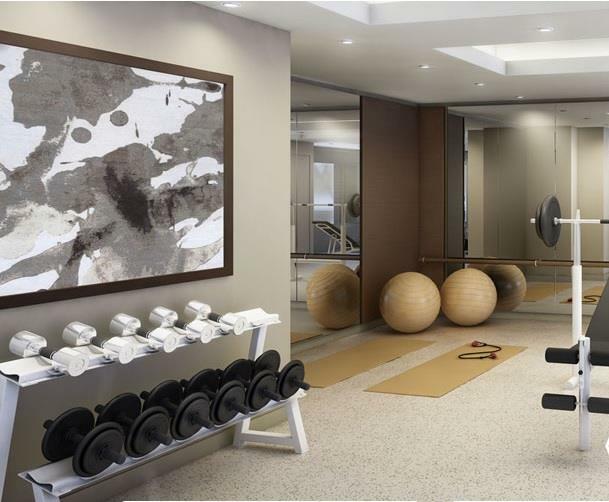 In Building 2, there is a fully equipped Fitness Centre and Party Room/Lounge, equipped with fireplace and a full caterer’s kitchen; perfect for entertaining friends. Hold your own BBQ and grill up some gourmet fare right outside of the Party Room. Step outside onto the extensively landscaped grounds or play with your children in the central parkette, complete with playground equipment. 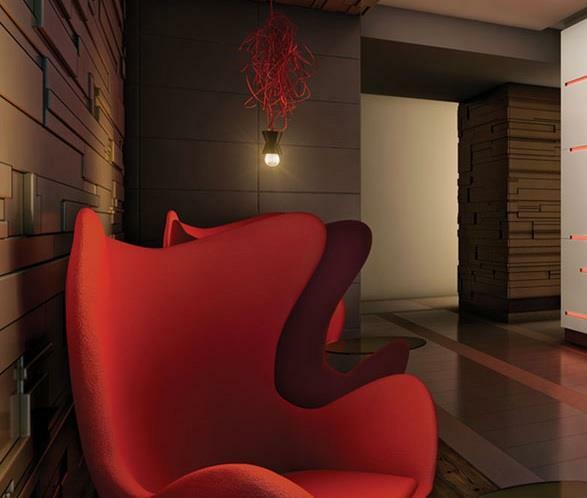 Suites range from just over 500 sq.ft studios up to over 1200 sq.ft two bedroom plus den suites. The square footage does not include balconies. windows are casement and screened. Balconies feature waterproof membrane flooring. on all interior doors.6. White plastic-coated wire shelving in all closets.7. Choice of laminate wood flooring from Vendor’s standard samples (approximately 7 1/2” wide) in entrance foyer, living room, dining room, kitchen and den, as per plan. Great Gulf is a member of BILD (Building Industry and Land Development Association) of Toronto.All suites are protected under the Tarion Warranty Corporation.